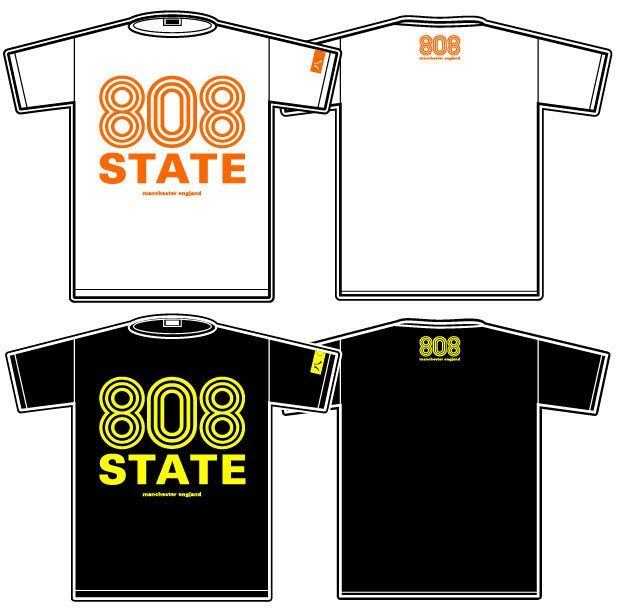 If we were thinking of re making some Old school 808 Shirts which designs would be the most popular ? the Quadrastate hooded long sleeve top ? Can't go wrong with the butterfly logo. I have a green shirt with an orange and white butterfly that is wonderful, but too big for me! I also love the cover of Gorgeous. 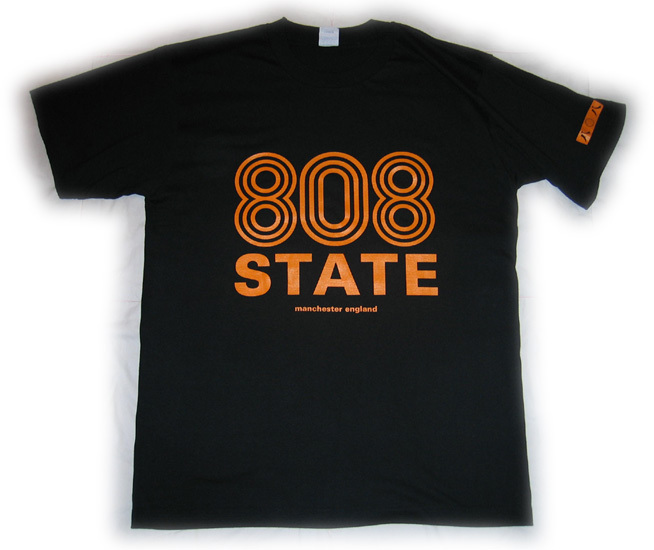 Marcus - I think I have that 808 entertainment system tee in the loft, how much does it fetch on the bay? 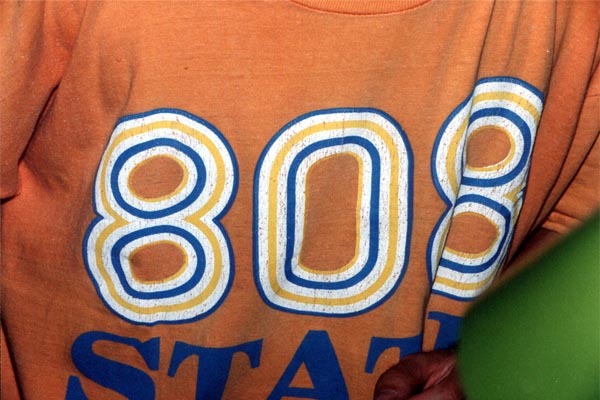 Mark wrote: Marcus - I think I have that 808 entertainment system tee in the loft, how much does it fetch on the bay? You can send it to me in exchange for the Cities shirt I sent you. Ooooh - do I still owe you for that mate? Why didn't you remind me? Or did you? I have a memory like a sieve. mail me and we can sort it out. 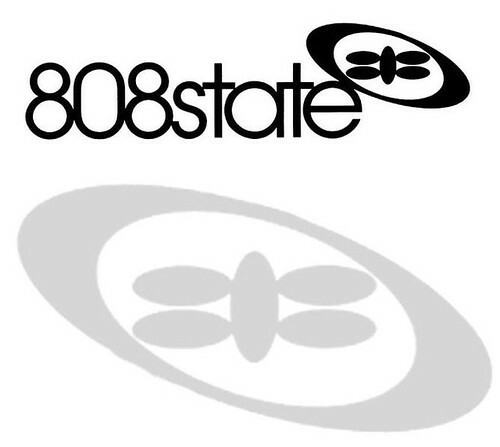 I love the butterfly logo. I have this on my mousemat and my desktop background and I think it'd look good on a tee.